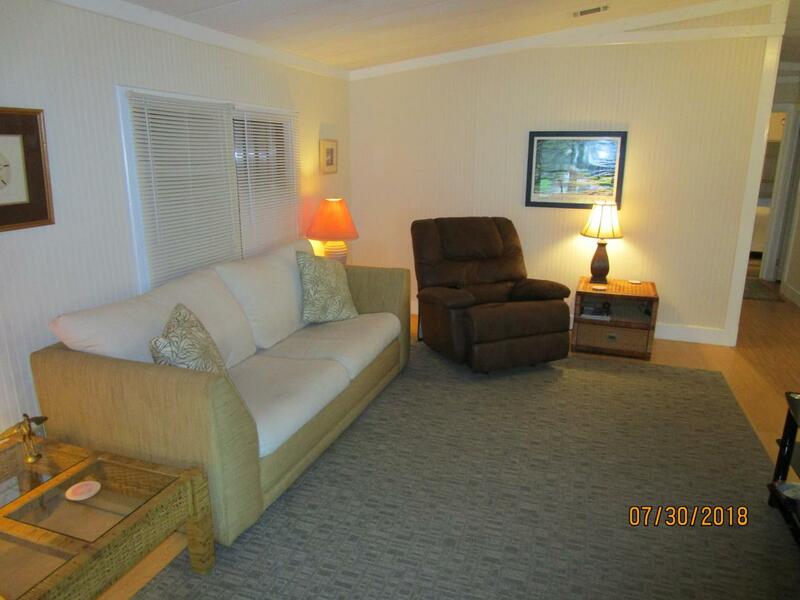 Walk in & feel right at home in this beautifully updated & fully furnished 2/2 plus family room. A/C 2018, newer D/W, washer & dryer water htr & micro. 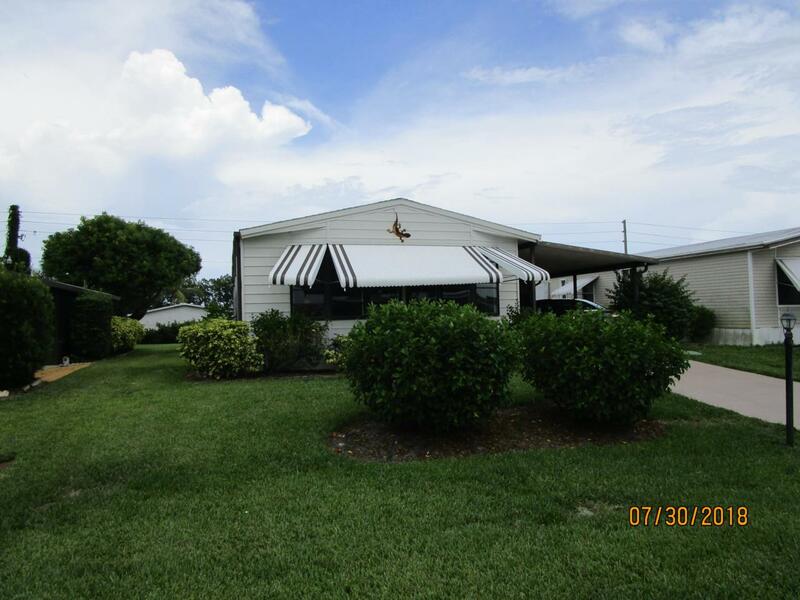 Fla rm has refurbished telescoping windows, newer carpet & quality outdoor furniture. Seller replaced Fla rm window with newer slider. Vaulted ceilings & bead board walls. Cambridge is continuing to win the #1 spot in the Reader's Choice Award Year after year. 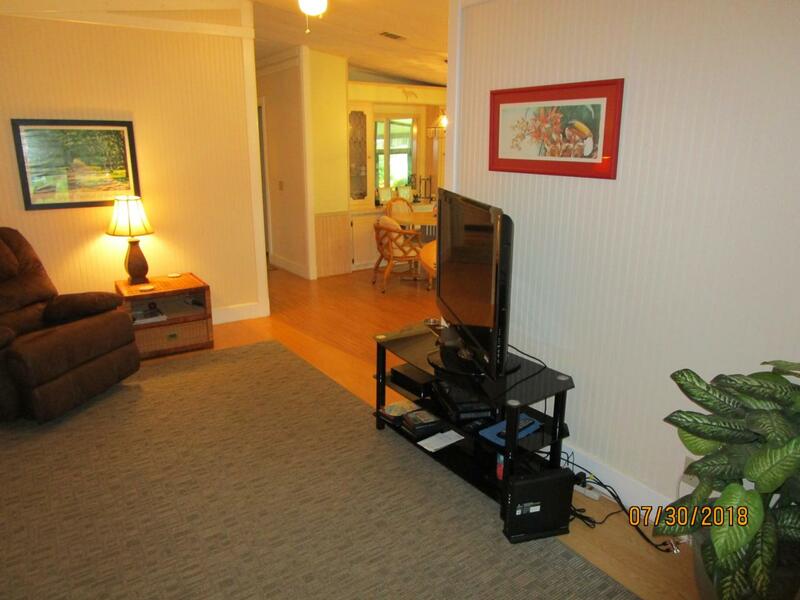 Very active community with heated pool, clubhouse with dinner dances, BBQ's, entertainment & more. 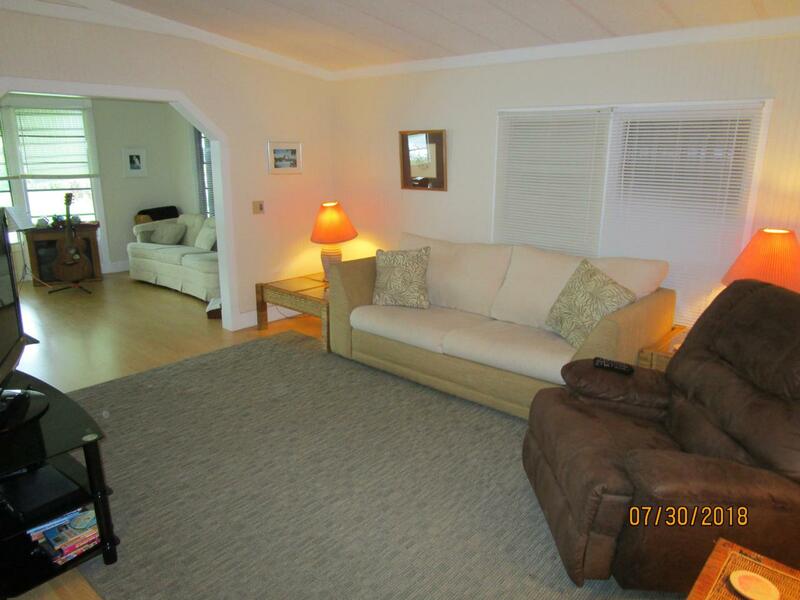 Just minutes to the beaches, boat ramps, shopping, restaurants and I-95.